MHM loves the Modern Architecture Game! 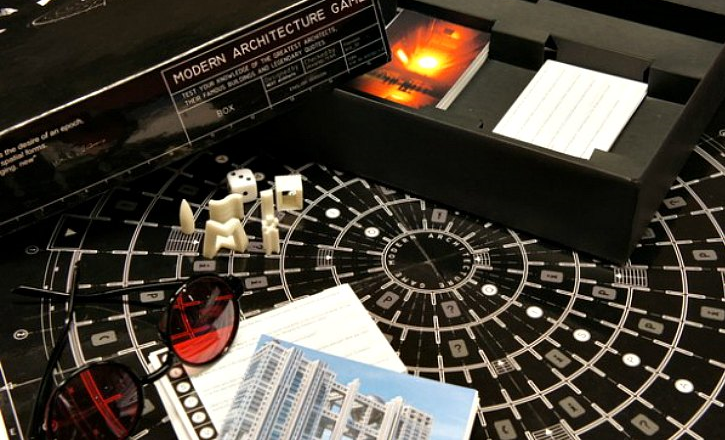 A board game for the architecture and design lovers among us! 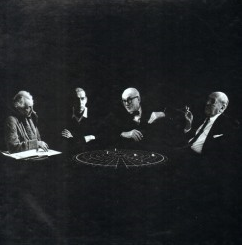 In 1999, Netherlands based NEXT Architects created the board game as the first project collaboration involving their four partners. This revised version includes questions that “range across the breadth of modern world history”. Test your knowledge of the greatest architects, their famous buildings and their legendary quotes by answering general questions about architecture and popular culture.